Chris Yeh, co-author of “Blitzscaling” presented the essence of the book – tailored to Denmark/the Nordics. Senior leaders gave an intro to set the frame – and moreover a strong panel contributed to the dialogue. The active audience asked questions to Chris Yeh, the panel and Reid Hoffman who joined via a videolink from Seattle. Many thanks to everyone who contributed, including InnoVisionDenmark partners. 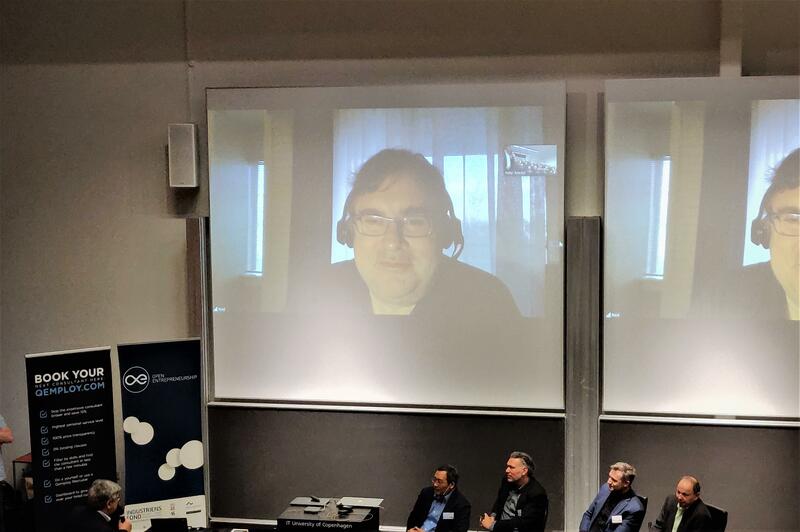 Here is 1 minute video from the 15th Jan workshop 1 – with Chris Yeh as Key Note in Copenhagen.